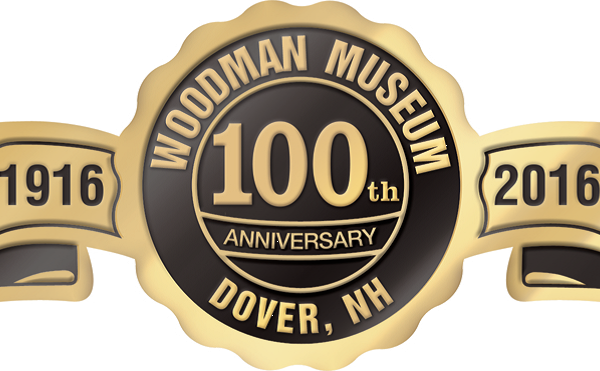 Each item highlighted below, on view at the Woodman Museum, was presented in conjunction with the Woodman Museum’s Centennial Celebration. Each day, for 100 days, Foster’s Daily Democrat spotlighted one of the many treasures from the Museum’s permanent collection. To begin your tour click on the first item and you will be able to scroll from each item to the next. You can also download a PDF version of our Woodman Treasures Tour and and scroll through the PDF, instead. This project was made possible with support from Burns, Bryant, Cox, Rockefeller, and Durkin, PA (BBCRD); Dupont’s Service Center; and Tasker Funeral Service. Before the Woodman Institute had even opened its doors, Mrs. Ellen P. Rounds presented the Institute trustees with an authentic colonial garrison, the William Damm house, built in 1675. One of the few remaining Garrison’s in the U.S. Originally located in the back river district of Dover, the Damm Garrison was moved to its present site at the museum and greets visitors as it did over 300 years ago. 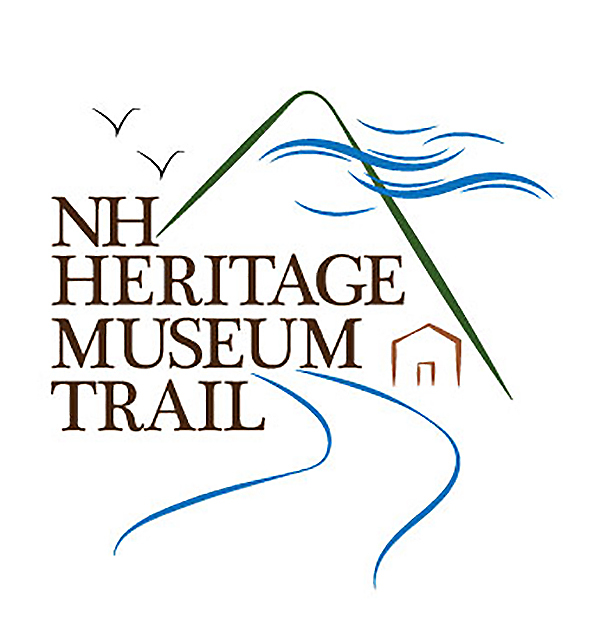 Today this well preserved structure provides a unique window to our past and displays a collection of over 800 items which illustrate area history. Notable among the many utensils, furniture and tools are iron fireplace cooking utensils, a tavern table, several cradles—including a rare cradle for twins, rope beds and looms. The Damm Garrison House is physically located beneath a protective white canopy structure. Upon entering, visitors will view the original structure and framework of the home.